Are you planning to buy a Tablet for yourself or someone? 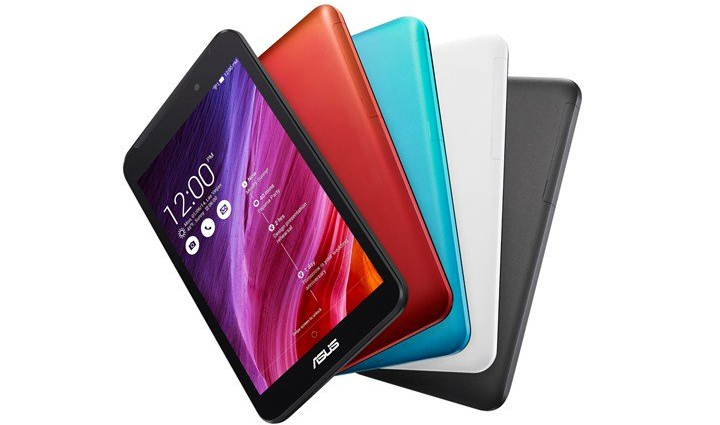 Then you can opt for newly launched Asus Fonepad 7 (FE170CG). Its narrow bezel design fits snugly in one hand to give you a portable Android tablet with full 3G phone functionality to stay connected anytime, anywhere. Why does this tablet recommend? Then, there are 2 reasons to buy Asus Fonepad 7 right now. If you consider for price issue, then it may fit within your budget. Because, right now you will get this tablet at Rs.4000/- discount at Flipkart while its MRP is Rs. 10,999 . If you consider for features and functionality, then just a quick look at the following features of it. Previous: Previous post: What is Tis The Season!